Canada’s oldest national park is a place for adventure-filled getaways and stunning mountain scenery. Banff National Park is known for its rugged mountain scenery, glacier-fed turquoise lakes and miles of untouched forests. Come for hiking in summer and skiing in winter. Thrill seekers will find no shortage of activities, from white water rafting to mountain biking. The park’s lakes are a gorgeous aqua-blue color in summer and their surfaces reflect the surrounding mountains. Hike the hills above Peyto Lake and Moraine Lake for two of the most photographed scenes in Canada. Lake Minnewanka isn’t fed by glaciers, but it’s one of only two lakes in the area that allows boats on the water. Take a boat cruise or rent a fishing rod. Hiking opportunities in the park abound. Tackle rocky mountain paths or enjoy man-made walkways. Johnston Canyon has a walkway built into the side of its sheer canyon walls. 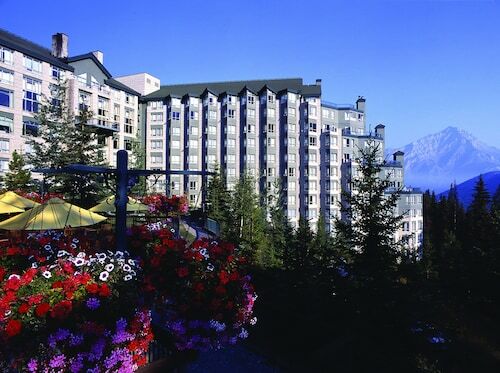 If you don’t want to hike, opt for the gondolas and chair lifts that go up some of the mountains. Banff Gondola rides to the summit of Sulphur Mountain just outside the town. There are three ski resorts within the national park. 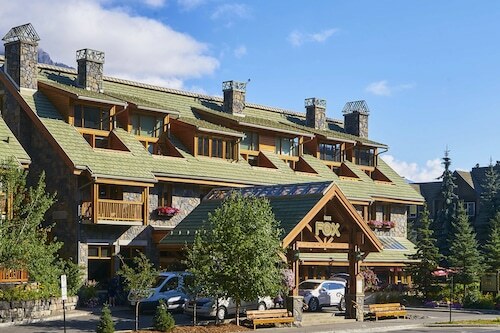 Sunshine Village is a short drive from Banff and encompasses three mountains. Skiing areas range from beginners’ slopes to advanced, off-piste areas. Finish the day with après-ski drinks in a restaurant on the mountain. The national park spans 2,564 square miles (6,641 square kilometers) in the Canadian Rocky Mountains. 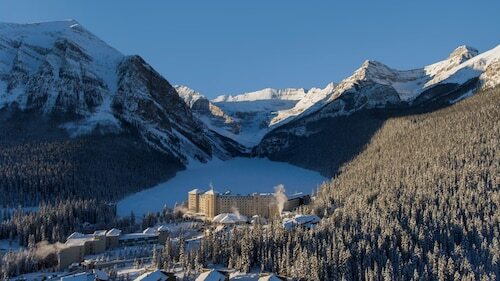 There are two towns in the park: Banff and Lake Louise. 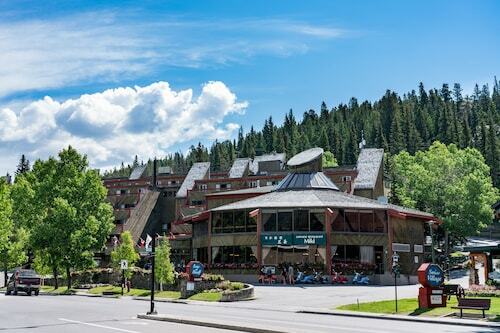 Both towns offer plenty of accommodations, from budget hostels to luxury lodges. 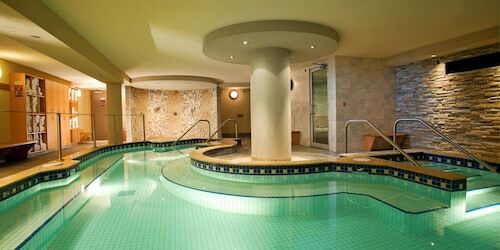 For an indulgent option, book a room at the century-old Fairmont Banff Springs. There are many places to rent equipment such as bicycles, skis, kayaks or fishing gear. If you don’t have a car, you can rent one or use the regular bus and shuttle services running between towns and major attractions. 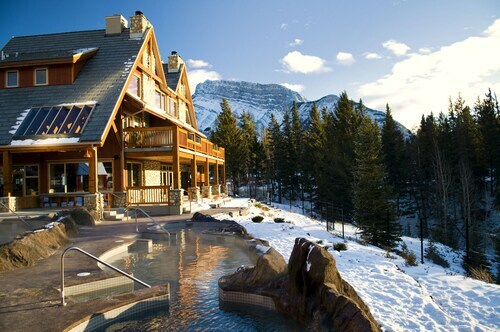 Take a look at our Canadian Rockies things to do page to find more activities in the area. The view of this turquoise lake in the Valley of the Ten Peaks has been immortalized on countless postcards and on the back of 20-dollar bills in Canada. Room floors could have been cleaner. Check in staff was great. 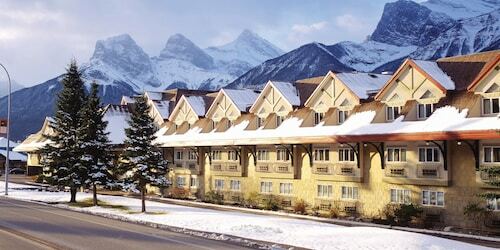 Great location and easy to access Banff. Friendly and knowledgeable staff.